Augustus Films is passionate about providing stunning aerial photography and videography with first-class professionalism and a consistently perfect safety record. BEP was the first drone operator in the state of Arizona, starting over 4 years ago before most people knew what a drone was. We have the eye to get that ideal shot every time and we are committed to quality, efficiency, teamwork and clear communication. We relish the energetic and positive reactions we consistently receive from our clients regarding the videos and photography we provide. 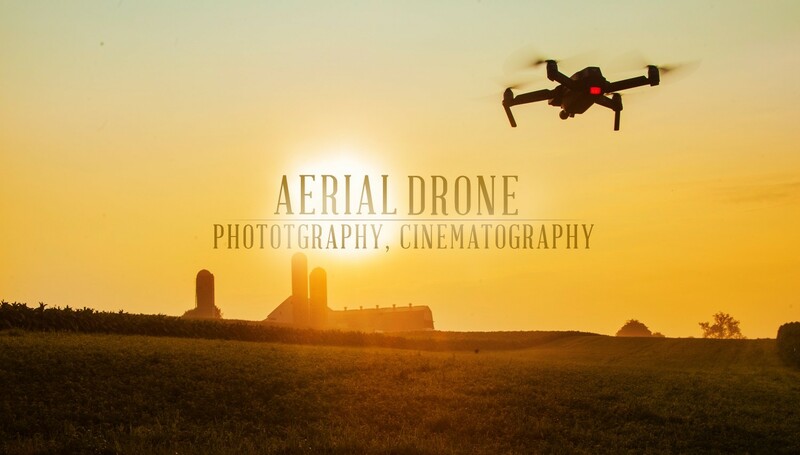 Birds Eye Productions makes aerial videography and photography affordable and tangible. We are dedicated to taking every project to new heights. Live Action and Live Production for music concerts and events. Our producers and creative team work closely with our video editors and post-production supervisors to ensure that all the right elements are utilized in order to represent the client’s brand the right way. This allows us to stay as close to the project as possible and maintain creative control throughout the entire process. Visual effects, motion graphics, sound design, and color correction all play a role in creating the final product. We provide the best Drone services Los Angeles and will work with you until the work product is what you imagined. Why? Because We Live to Tell your Story. Please reach out to us here on our contact us page for more on our VFX Studios Los Angeles services. We can discuss your project and provide a free quote of what our services would entail and what we would provide. Talk to us about your video needs and we'll create an estimate to suite your goals and budget.